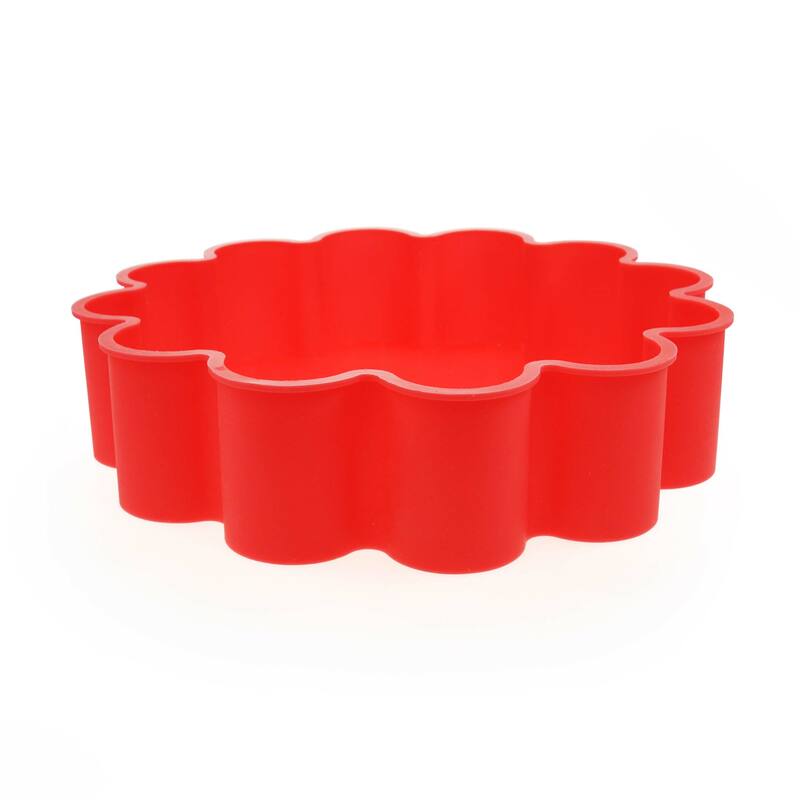 Few acts are more romantic than baking a cake for the one you love. The only way to make this more heartfelt is to make hearts. 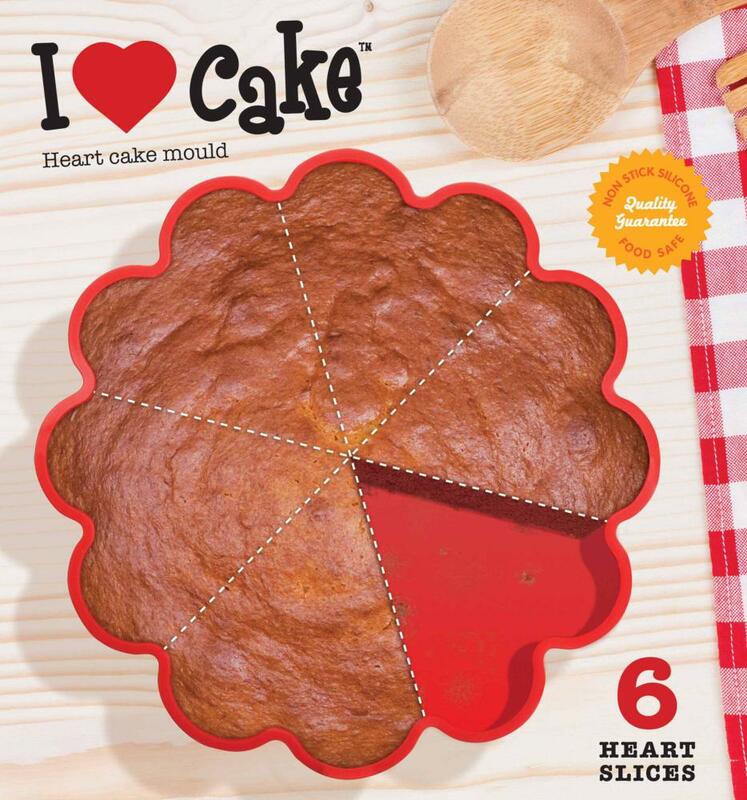 Our Heart Cake mould cleverly allows you to bake 6 heart shaped cakes at once.